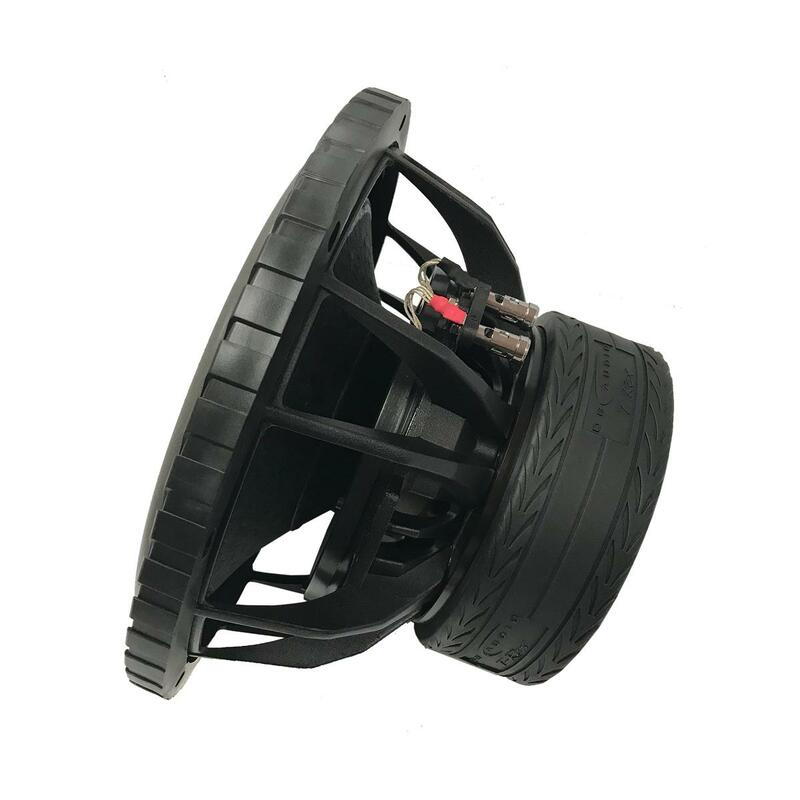 DB Audio have released the new T-Rex range of subwoofers into the wild. 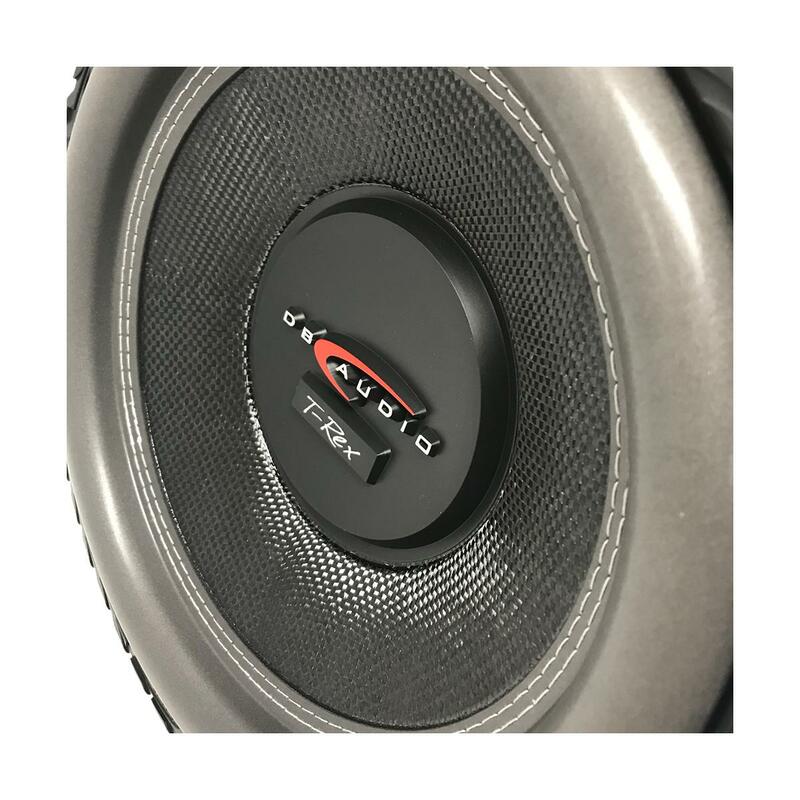 With up to 3' hi-temp 4-layer voice coil and 200 oz double stacked magnets, these DB Audio T-Rex monsters have the power and control you expect from a world class product. By using the best materials like Kevlar woven nonpress paper cones. 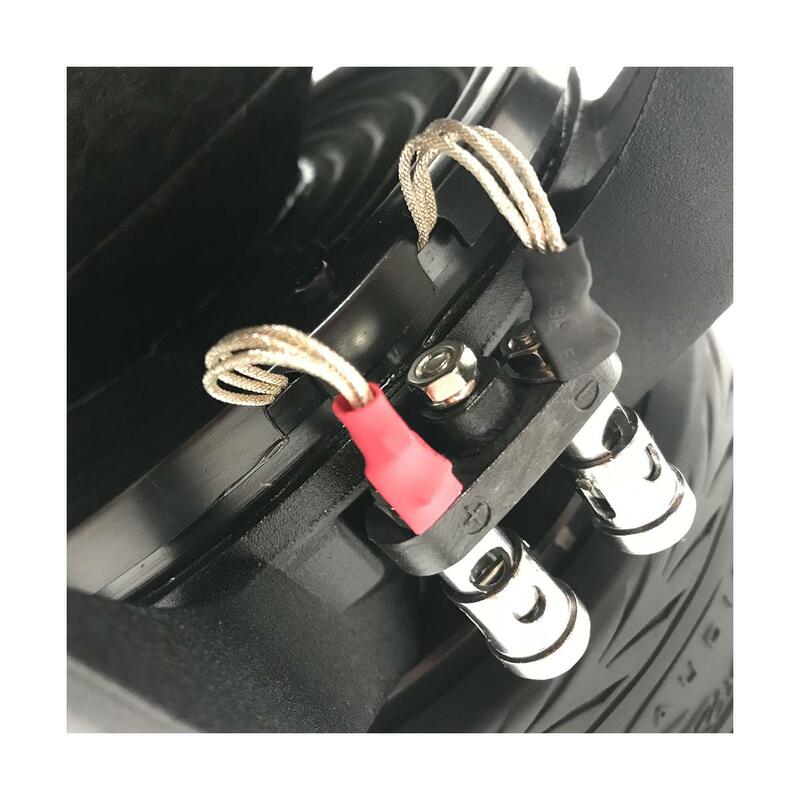 They ensure the subwoofer has a dual 2 ohm impedance and chrome push terminals so you know you are going to get the best sound available. Don't delay order one now. Had one of these fitted after a great suggestion by one of the guys in store, fitted the same day and love it. Couldn't have had a better service, which is why I continue to use car audio centre again and again. Definitely worth the 40 minute drive to the store as they are extremely helpful. Put 3 of these in a custom ported enclosure, powered them with an InPhase IPA4001D. Unbelievable, worry for my windscreen! 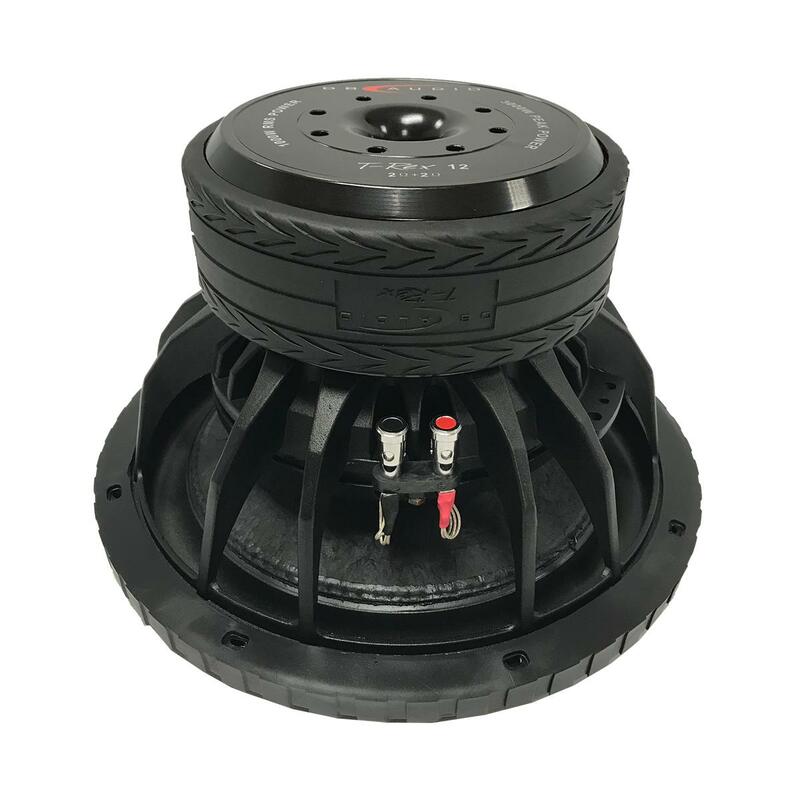 Hi, what amp would I need to power two of these subs. Also what wiring kit and speakers would be best? Thanks! Hi the trex 12" will work in a sealed and ported environment. We recommend it go's in to a bx12trex box for the best out of it. Please find below the recommended box. 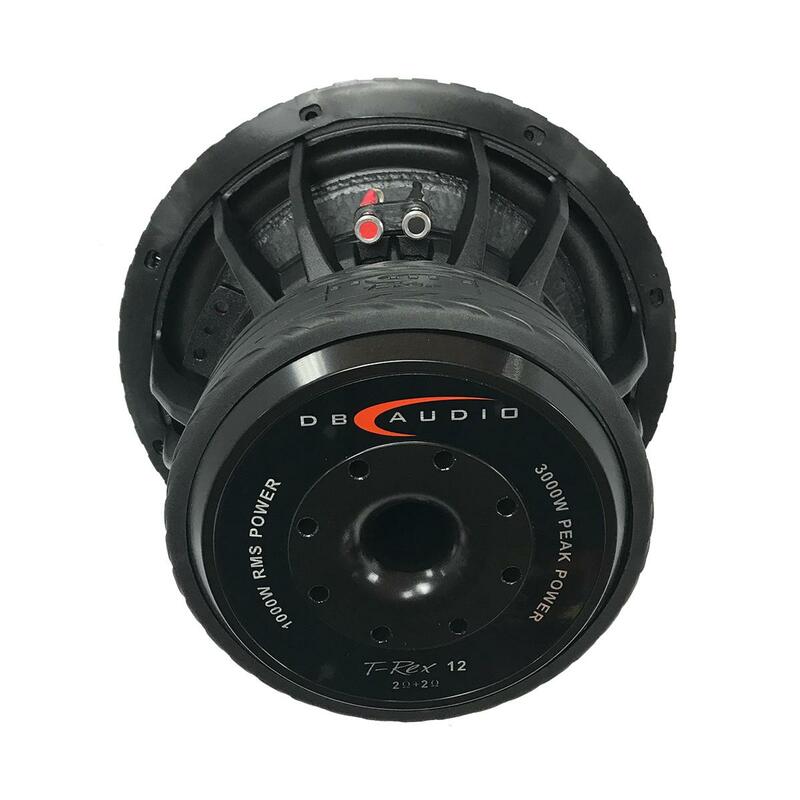 if i want to buy this db audio t rex 12, what is the best sub box and amp for this subwoofer. 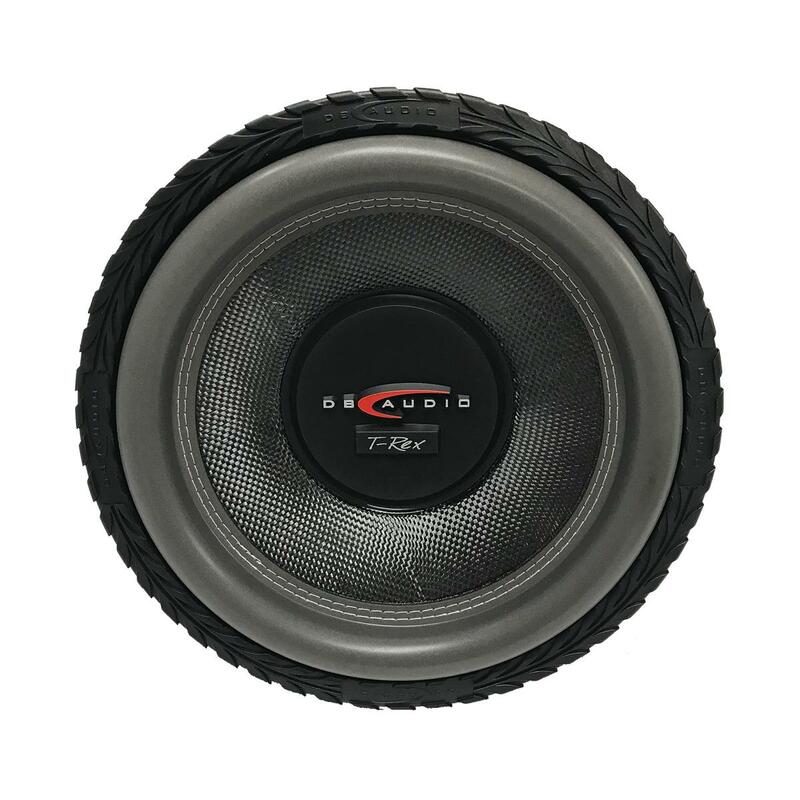 Hi in order to gain the best out the trex 12 we would recommend the IPA2001D and a 12 inch ported box that's built for the trex sub. We have listed the items below.